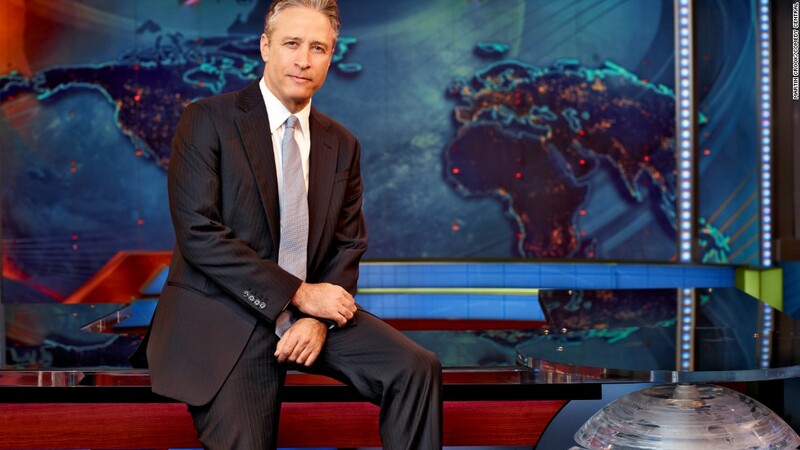 What happens to 'The Daily Show' without Jon Stewart? Jon Stewart's "Daily Show" is over, which means both his life and the life of new host Trevor Noah are about to change drastically. 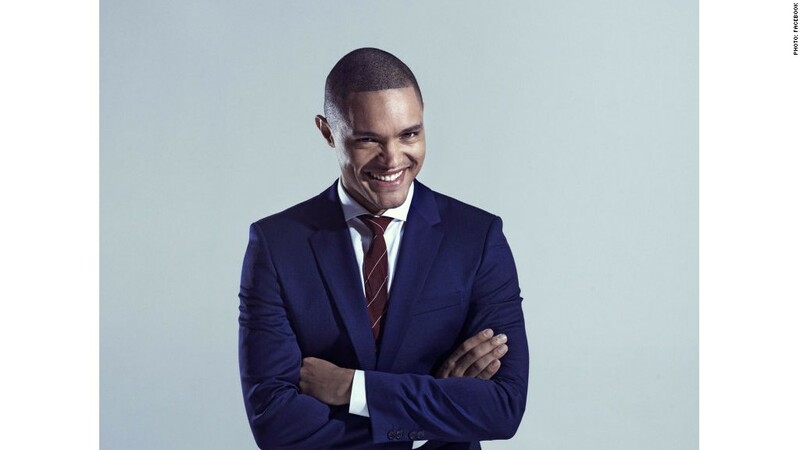 Noah has seven weeks to prepare for his first edition of "The Daily Show," which is scheduled for September 28. Comedy Central has been busy with Stewart's sign-off, but meetings will resume next week about Noah's sign-on and the creative direction of the show. There won't be much upheaval behind the scenes. The network recently announced that five executive producers of "Daily" -- Steve Bodow, Jen Flanz, Tim Greenberg, Jill Katz and Adam Lowitt -- will be sticking around for the Noah era. The 31-year old comedian from South Africa had a playful cameo on Stewart's finale. "Hey Trevor, can you give me, like, 20 more minutes?" Stewart asked when Noah appeared on stage to take measurements of the desk and set. The desk and set will change, just as "The Tonight Show" was revamped for Jimmy Fallon, and "The Late Show" is being renovated for Stephen Colbert. It is unclear what else will change. But Comedy Central President Michele Ganeless said the show will "surely be more reflective of Trevor's point of view." The pressure, of course, is enormous, and some people in the TV business are openly wondering how Noah can possibly carry Stewart's torch. Noah was announced as the new host back in March. Speaking at the Television Critics Association press tour in Los Angeles last month, Noah said his comedic targets will differ from Stewart's targets, according to Entertainment Weekly. "'The Daily Show' was based on an emerging 24 hour news cycle, that's everything it was," Noah said at the event. "Now you've got the Gawkers, the BuzzFeeds... as opposed to just going after one source -- which was historically Fox News." 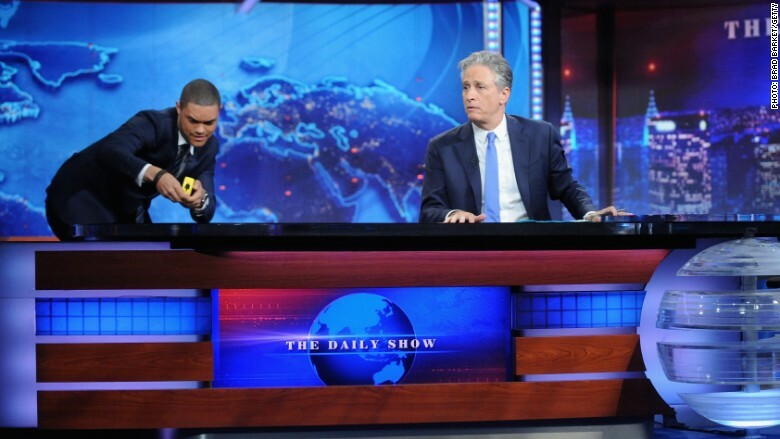 Trevor Noah begins to move into "The Daily Show" a bit prematurely during Jon Stewart's final show. "I'm excited to see what Trevor's going to do," Stewart told guest Louis C.K. on Wednesday. "What's exciting for me about Trevor being able to do this is that it gives people who like this show a chance to fall in love again." For the first time in 16 years, Stewart doesn't have any daily television commitments to worry about -- or to look forward to. Stewart, who seemed exhausted at times in the past couple of years, has described how much he's looking forward to spending more time with his family. His wife and children were in attendance at Thursday's finale. In his remarks, Stewart, 52, emphasized that he's not retiring altogether. Instead, he portrayed his sign-off as a "pause" in an ongoing conversation with his audience. Earlier this week in a telephone interview, Ganeless backed that up. "I know for sure we have not seen the last of Jon Stewart," she said. What might he do next? Well, "he truly has other creative aspirations," she said, be it books, movies, stand-up comedy, or other ventures. Stewart's directorial debut, "Rosewater," came out in theaters late last year. Many television network bosses would like to speak with Stewart about possible roles, if not a daily show, maybe a weekly or monthly one. His longtime "Daily Show" colleague John Oliver now has a critically acclaimed weekly show on HBO, for instance. HBO CEO Richard Plepler said in an interview, "We would love to find a way to work with somebody as brilliant and gifted as Jon. Love to." Plepler said he believes Stewart's legacy on "The Daily Show" "will be as significant as Carson's was at late-night television." So for now "The Daily Show" will go dark. There will be no new episodes of "Daily" at 11 p.m. for the rest of August and September. A Comedy Central spokesman said the channel will schedule a mix of repeats of original series and standup comedy specials.